use a complex password of 12 or more characters. Fifteen or more characters are preferred. Nessus, Nexpose, and NMap are approved for scanning servers at RIT. For information on the scanning conducted by the RIT Information Security Office see the Vulnerability Management Program at RIT. 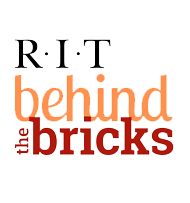 See Encryption at RIT for approved encryption methods.